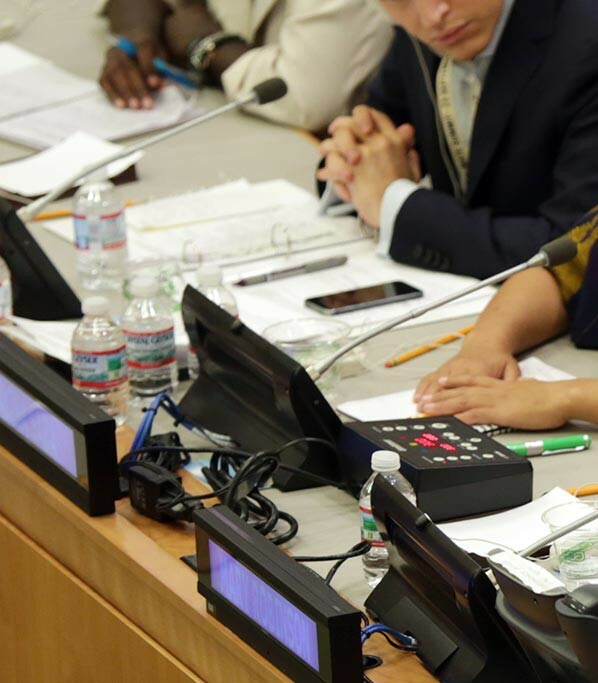 Former Prime Minister of Norway, Director-General Emeritus of the World Health Organization, Gro Harlem Brundtland is a longstanding advocate for sustainable development, whose work led to the convening of the 1992 Earth Summit, in Rio de Janeiro. Gro Harlem Brundtland gained international recognition in the 1980s as a leading advocate for the concept of sustainable development and as the Chair of the World Commission on Environment and Development (the Brundtland Commission). Its report “Our Common Future” placed environmental issues firmly on the political agenda and led to the convening of the 1992 Earth Summit in Rio de Janeiro. Gro Harlem Brundtland is a member of the United Nations Secretary-General’s High Level Panel on Global Sustainability, having served him as Special Envoy on Climate Change from 2007-2009. She also serves on the board of the United Nations Foundation and is a member of The Elders, an independent group of eminent global leaders, brought together by Nelson Mandela, who offer their collective influence and experience to support peace building, help address major causes of human suffering and promote the shared interests of humanity. 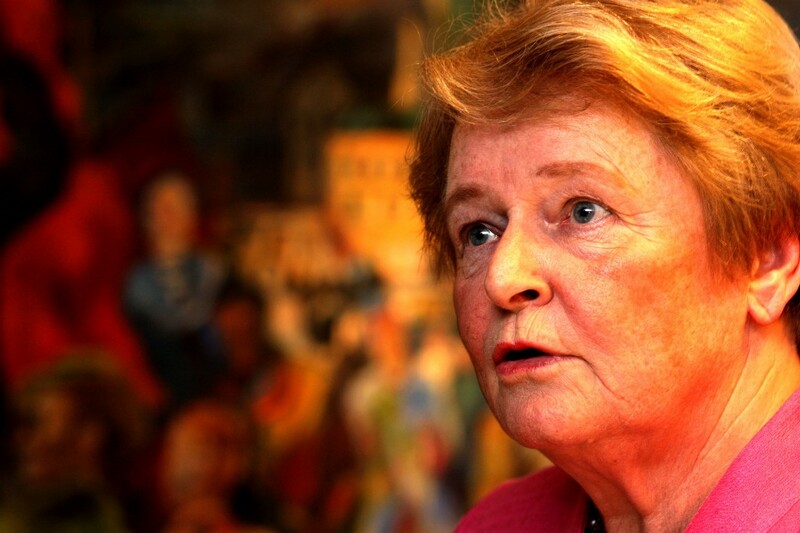 Gro Harlem Brundtland is a medical doctor and Master of Public Health from Harvard. She was Prime Minister of Norway for a total of ten years in the period 1981 to 1996. She was elected Director General of the World Health Organisation in 1998, and served a five-year term.